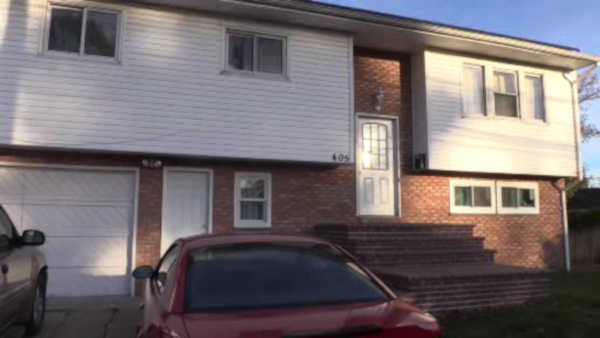 BRENTWOOD, Long Island (WABC) -- Police are investigating after a baby was found in a shoe box on a porch in Brentwood, Long Island this week. Around 9 p.m. Thursday, a 14-year-old resident who lives in the 400 block of Washington Ave., heard a baby crying on the rear porch, according to Suffolk County Police. He went outside and found a 6-week-old girl, in a shoe box, wrapped in a blanket with a bottle of milk. He told his family, and they brought the baby inside and called 911. 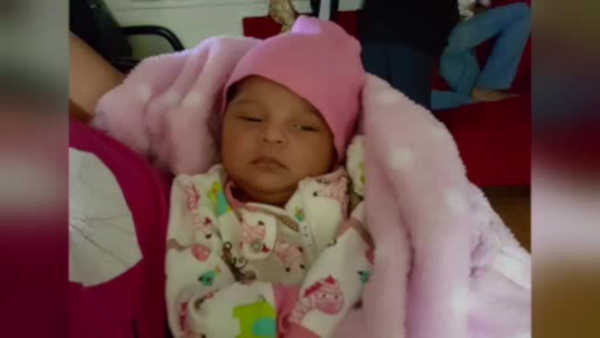 The baby was taken to Southside Hospital in Bay Shore where doctors said she is in good health. Authorities notified Child Protective Services. The investigation is ongoing. Anyone with information on the case is asked to call (631) 854-8352. Authorities notifed Child Protective Services.